Critic and narrative nonfiction writer Cher Tan has been named the winner of the 2019 Kill Your Darlings (KYD) New Critic Award. Tan receives a $1000 cash prize, plus payment for a series of longform articles to be published in Kill Your Darlings throughout the year ($3000 in total). Her criticism will focus on technology and new media, exploring the intersections between technology, culture, identity and ethics. 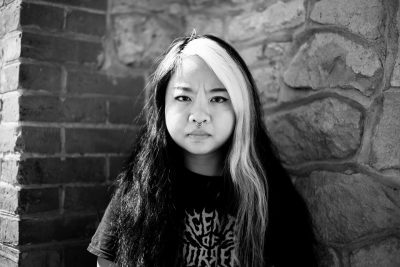 Tan was chosen as the recipient from 35 entries from emerging writers across Australia. This year’s judges were KYD editor Alan Vaarwerk, 2018 New Critic Kylie Maslen and KYD publication manager Alice Cottrell. For the first time, KYD also awarded two runners-up, Kaya Wilson and Viv Cutbush, who will also have their criticism published by KYD. Wilson’s entry focuses on cross-platform queer art and transgender characterisation, while Cutbush’s piece focuses on poetic enquiries into books and visual arts.